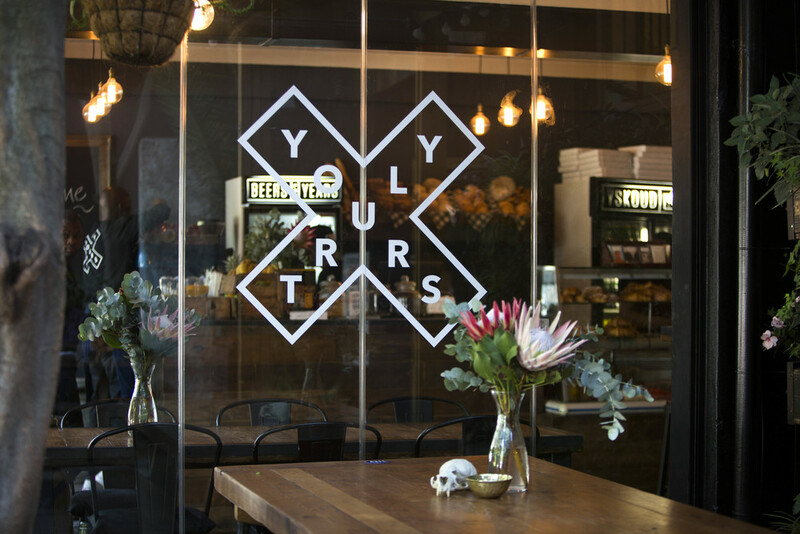 Founded in 2010 with a cosy coffee shop on Long Street and a travelling coffee cart, YOURS TRULY has grown to become a Cape Town institution. 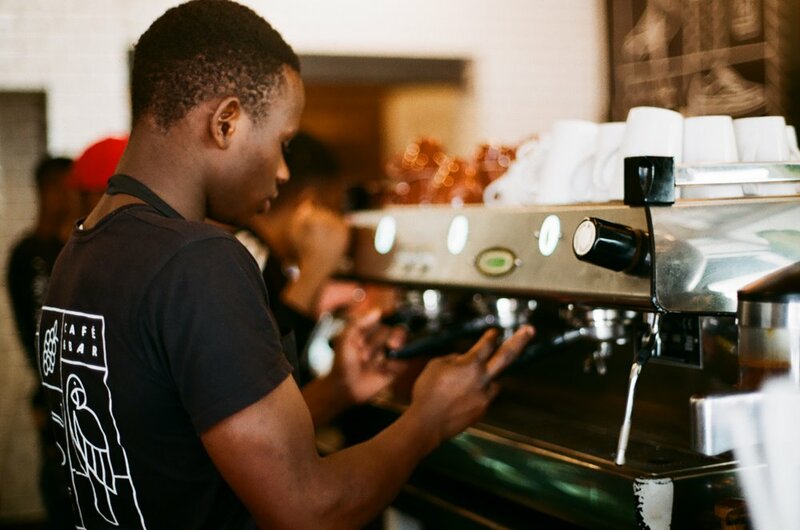 With four shops dotted around the CBD, we have something for everyone - from a morning cup of coffee to live music events, YOURS TRULY has developed into a lifestyle and one we're proud to share with you all. 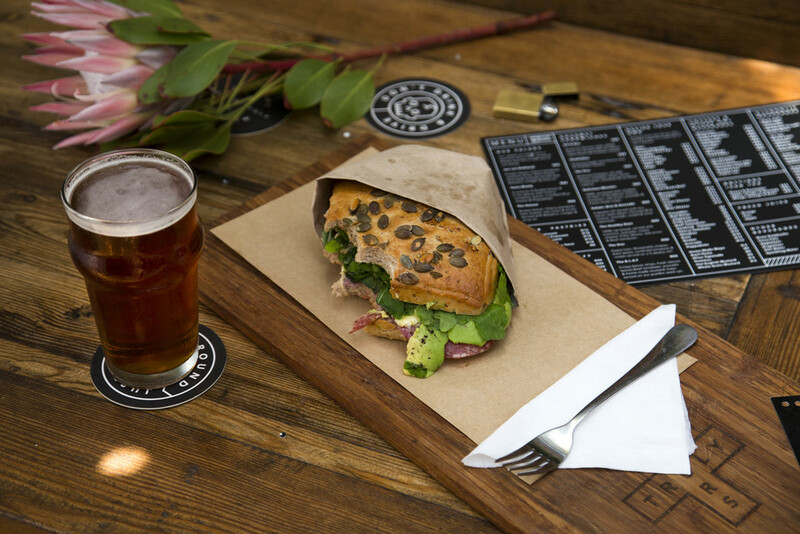 Opened in 2014, Kloof Street has become one of Cape Town's favourite hang outs. 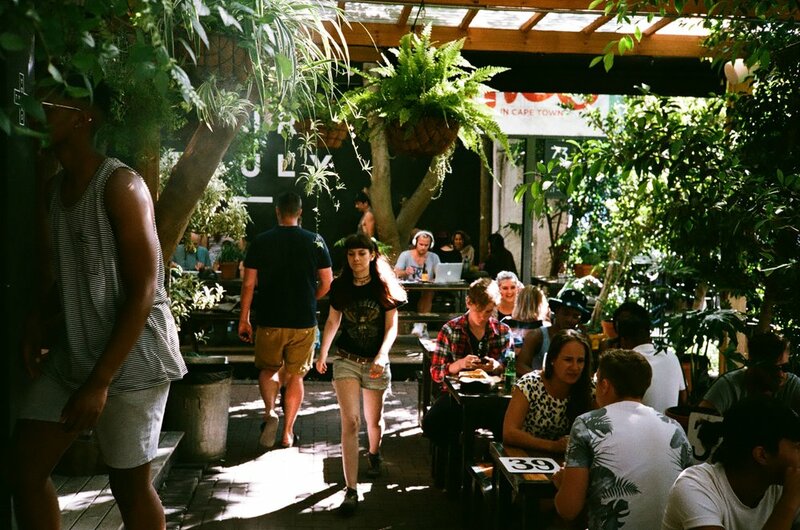 Underneath Jacaranda trees, immersed in greenery, Kloof Street offers a unique breather from the hustle and bustle of the city. 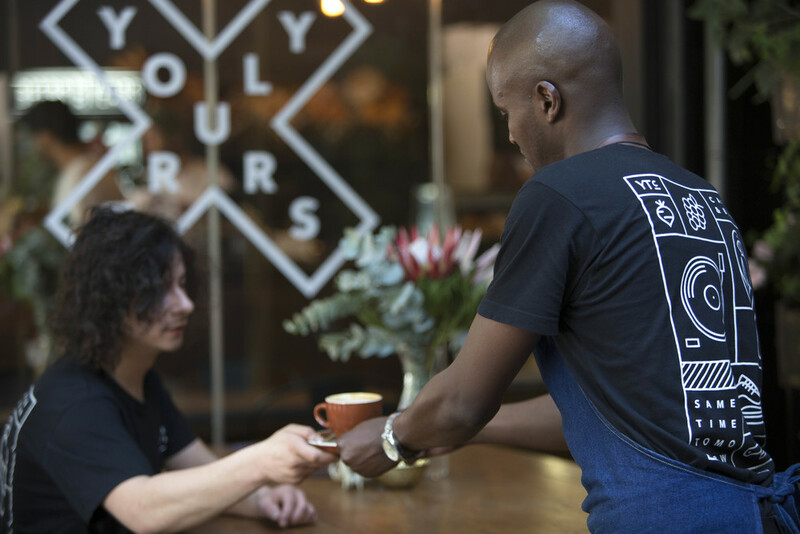 Cafe by day and beer garden by night, Kloof Street has become our flagship store, with a regular following second to none. We don't take reservations, but come early and we'll make a plan! 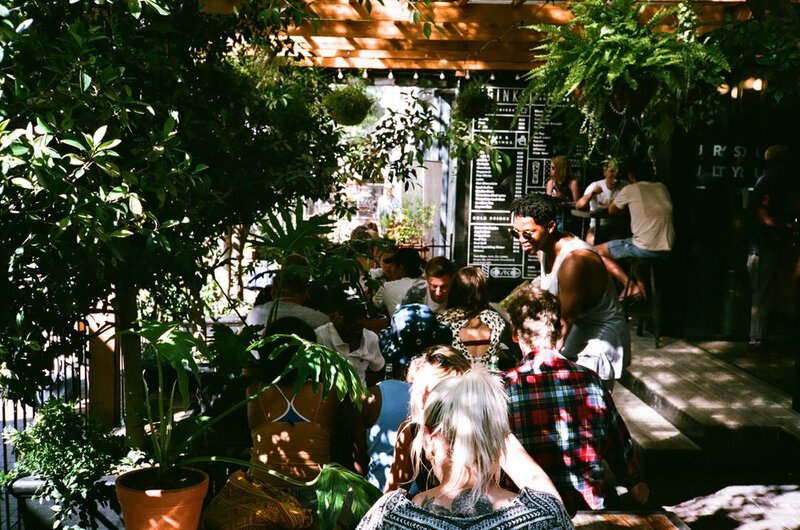 As Kloof Streets one and only Rooftop bar, UP YOURS has become the hub of the local music scene, with live DJ's and acoustic sessions every weekend. 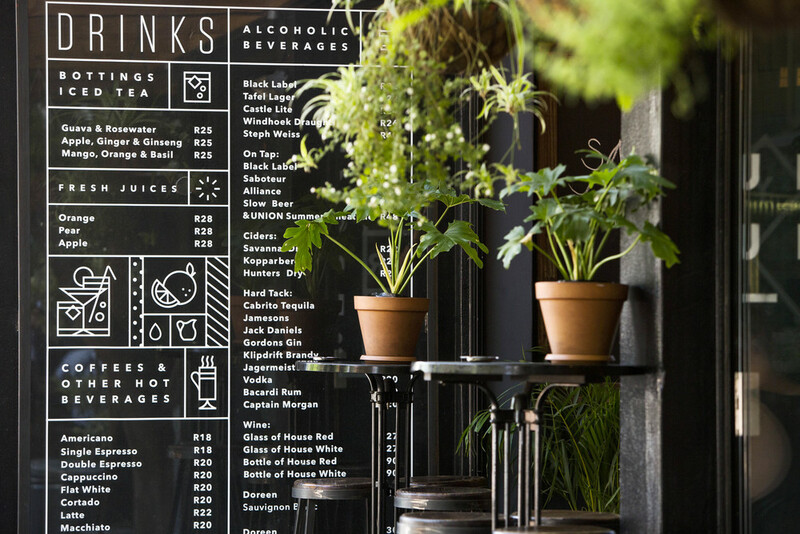 An ideal venue for after work drinks and lazy weekends, with breathtaking sunsets, this space is the quintessential Cape Town experience. 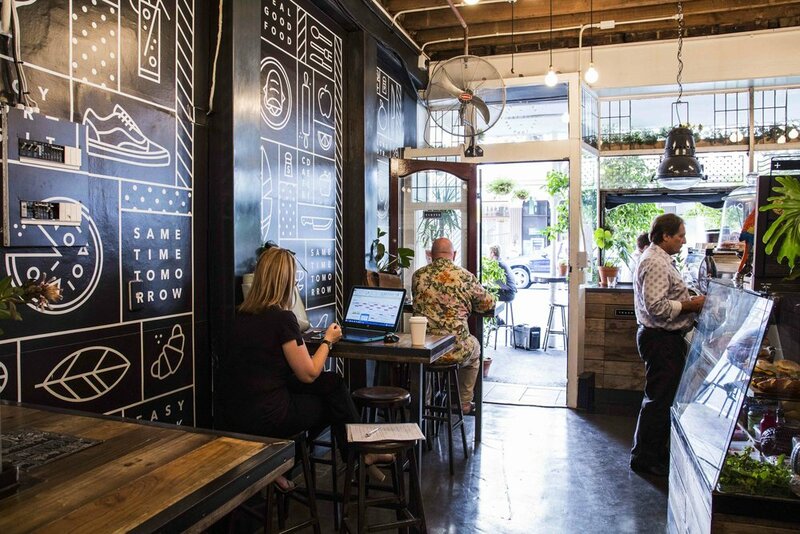 An unexpected brainchild in partnership with Once Backpackers, the space has crept into the hearts of both locals and internationals alike. 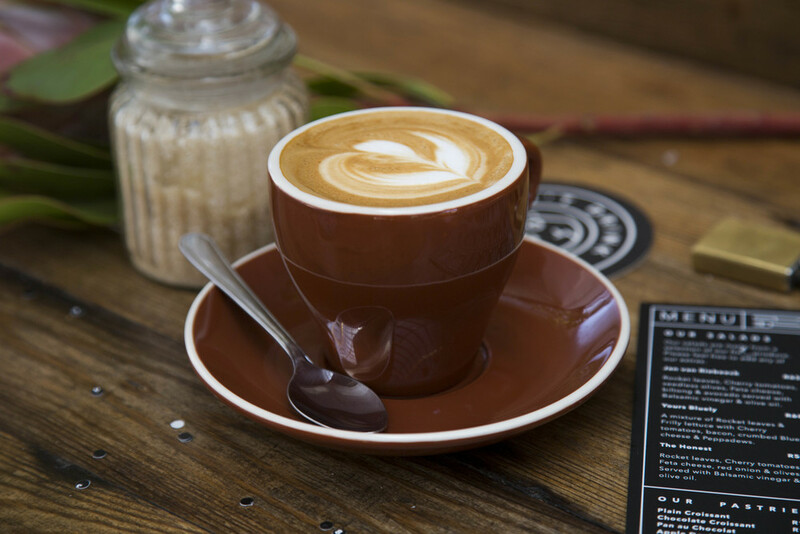 Fri - Sun: We are no longer taking bookings on weekends, but please pull through and we'll always try make a plan! The O.G. 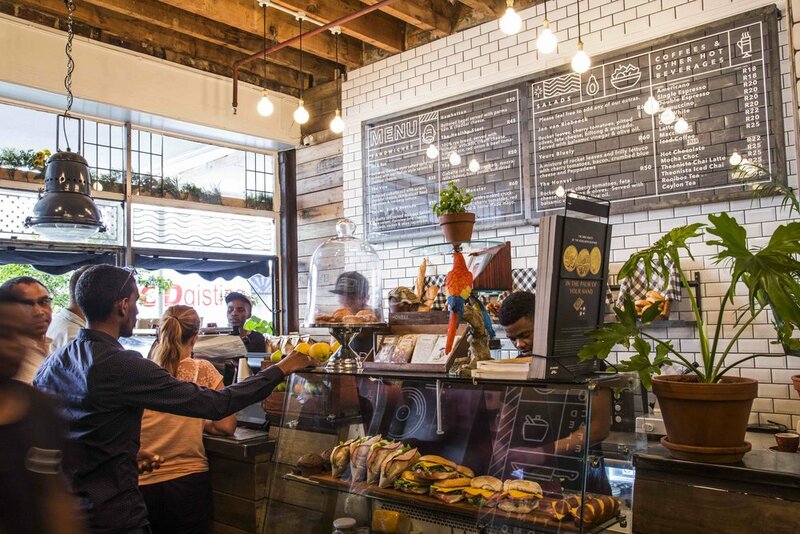 of the family, Long Street is testament to our humble beginnings. 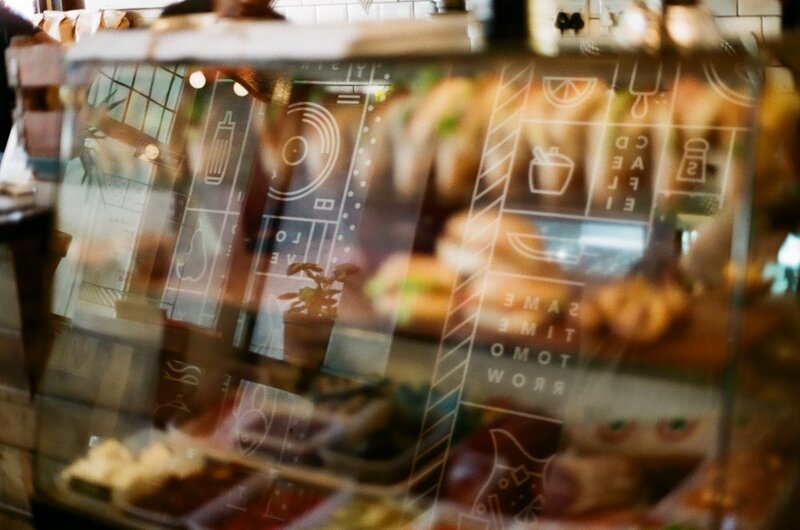 Launched in 2010, the shop quickly became a local favourite, specialising in great coffee's and deli items. 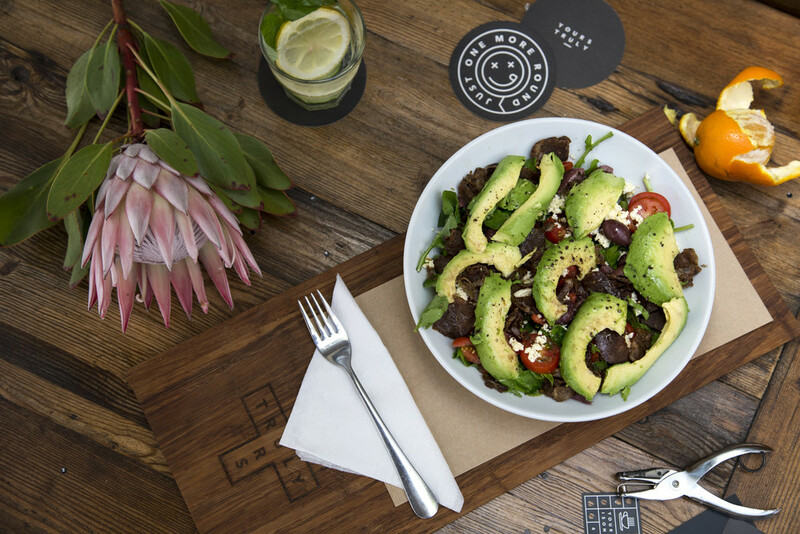 On one of Cape Town's most popular streets, the store is surrounded by our signature greenery and hanging baskets and is ideal for a quick take-away or a lengthy lunch. TODAY & TOMORROW is our latest venture; same YOURSTRULY ethos with a few added extras. 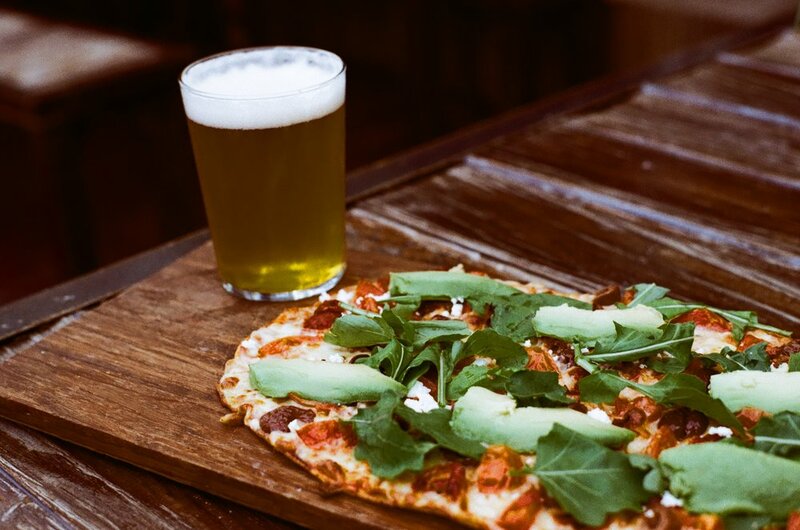 Situated at 71 Kloof Street, TDY & TMRW boasts a more substantial menu offering than our usual classics - think breakfasts, house specialities, pizza and pastas. As usual, we don't ever do anything as simple as a restaurant, so here you will find our first ever WAX BAR. 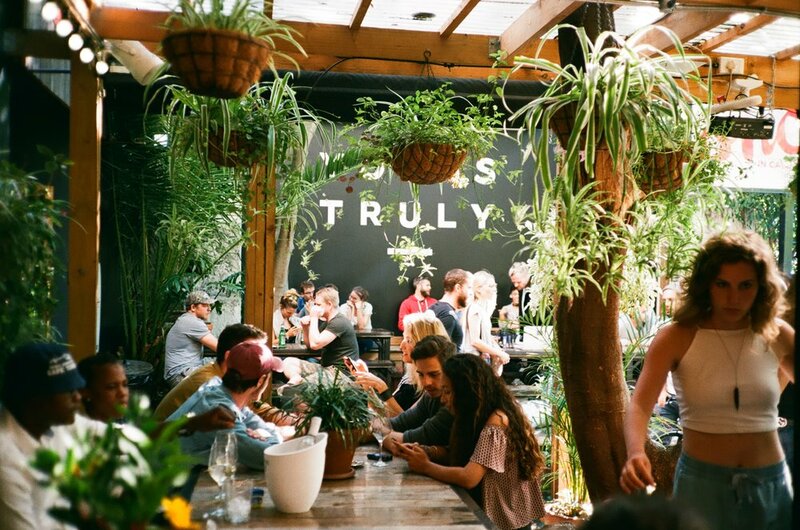 In true YOURSTRULY style, we'll play host to DJ's throughout the week with one caveat - it's vinyl only! We're paying homage to all of you audiophiles who have been such incredible supporters of the group over the years, with a permanent vinyl set up, brilliant sound and a VIP DJ only section complete with leather loungers! To all the musicians, DJ's and collectors around the city, we invite you to come and make yourselves at home and share your vinyl selections with us! 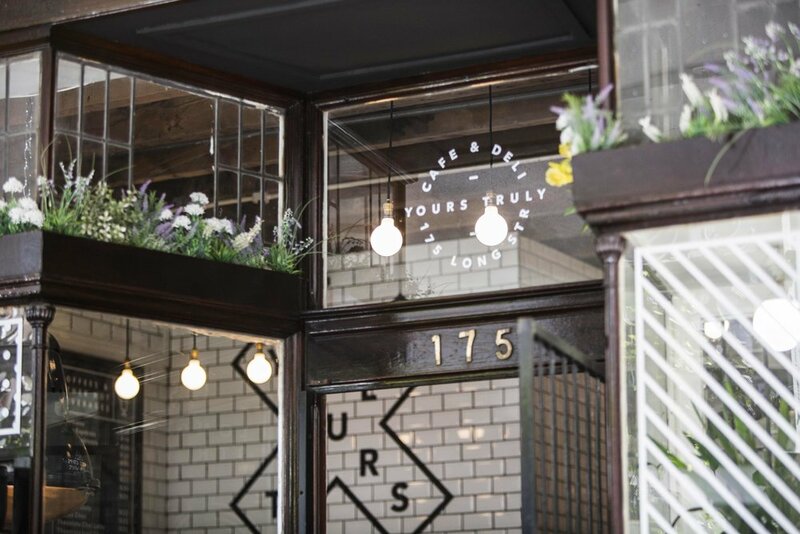 We are now open for reservations and walk ins,so come and give us a visit! 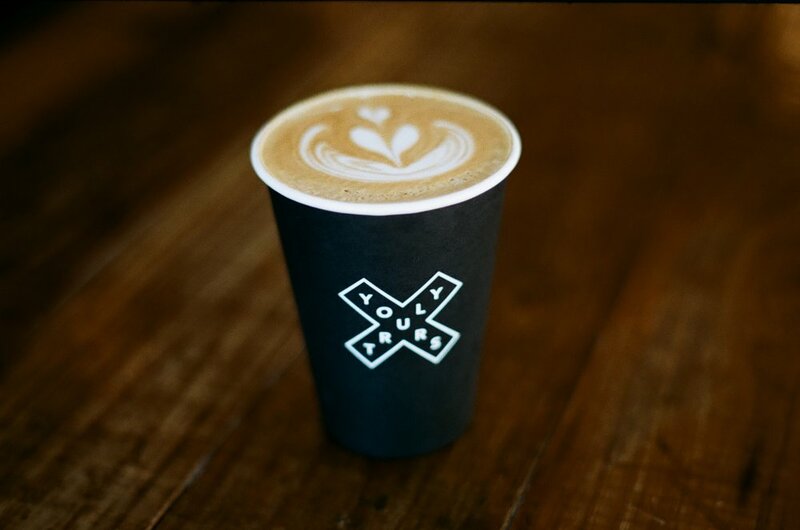 Follow us on Instagram on @yourstrulycafe to keep up with our DJ line ups!